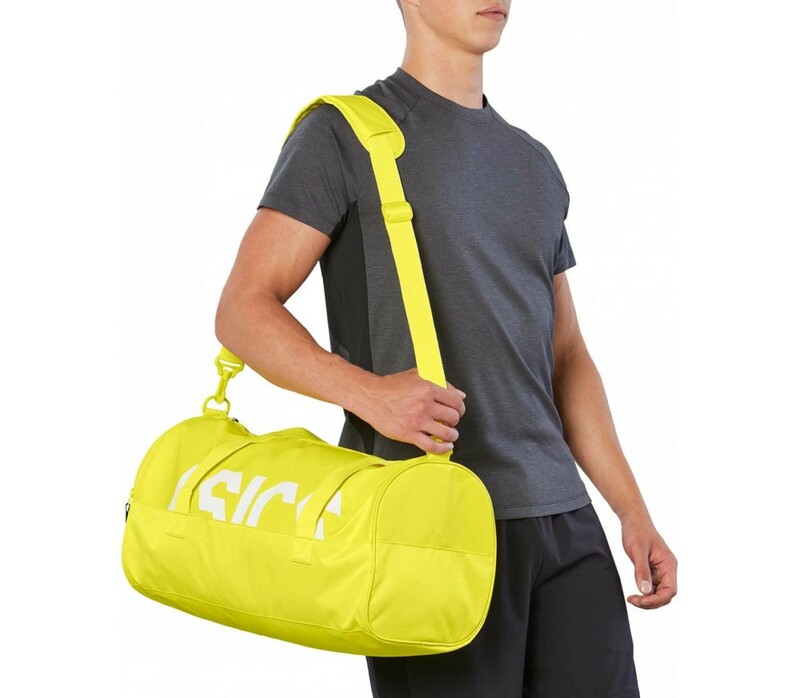 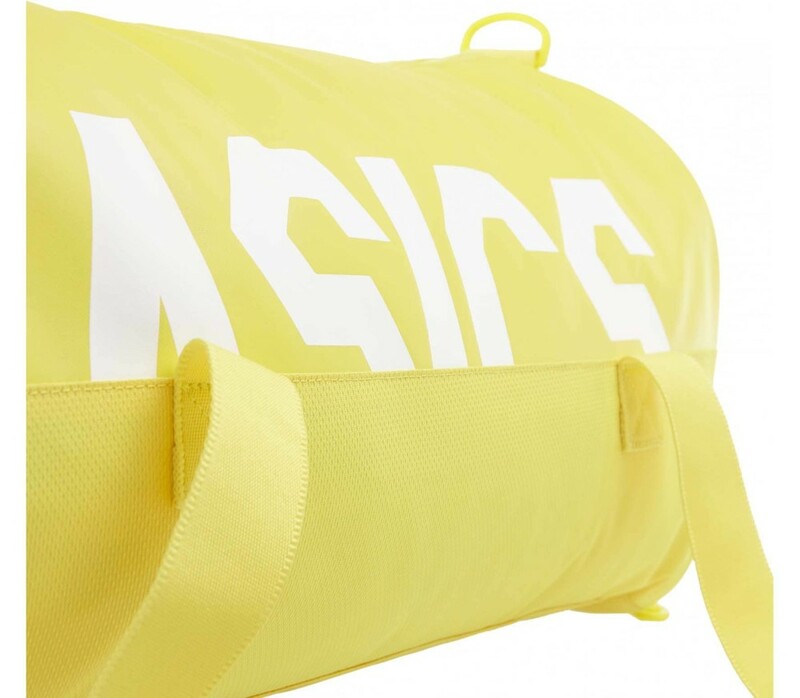 Durable and modern, the ASICS unisex medium-sized core holdall training bag is the perfect accessory for carrying essential training gear from home to the gym. 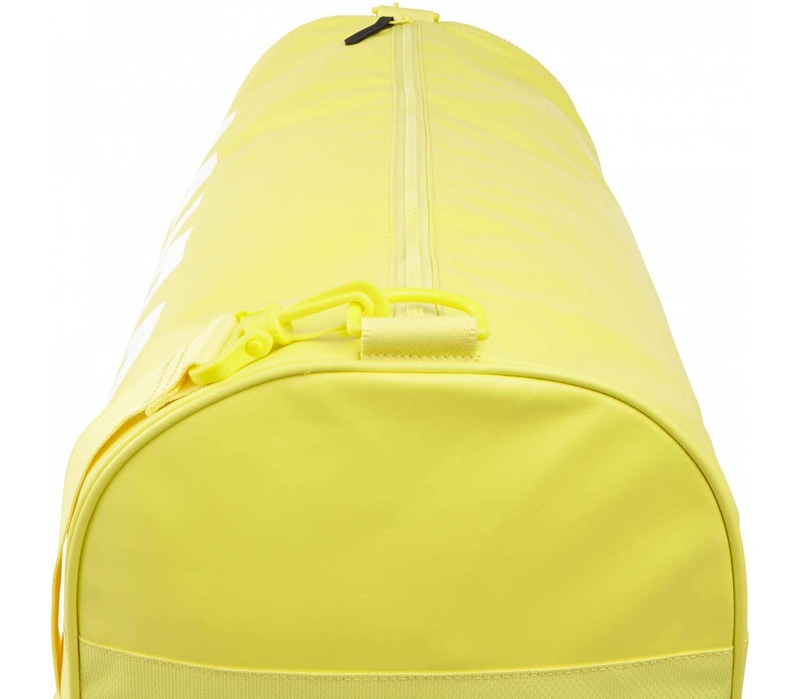 The spacious zip compartment offers plenty of room for training gear, extra clothes and wash-bag essentials, while the handy shoe compartment with mesh ventilation is ideal for carrying wet clothes and sweaty shoes after workouts and running sessions. 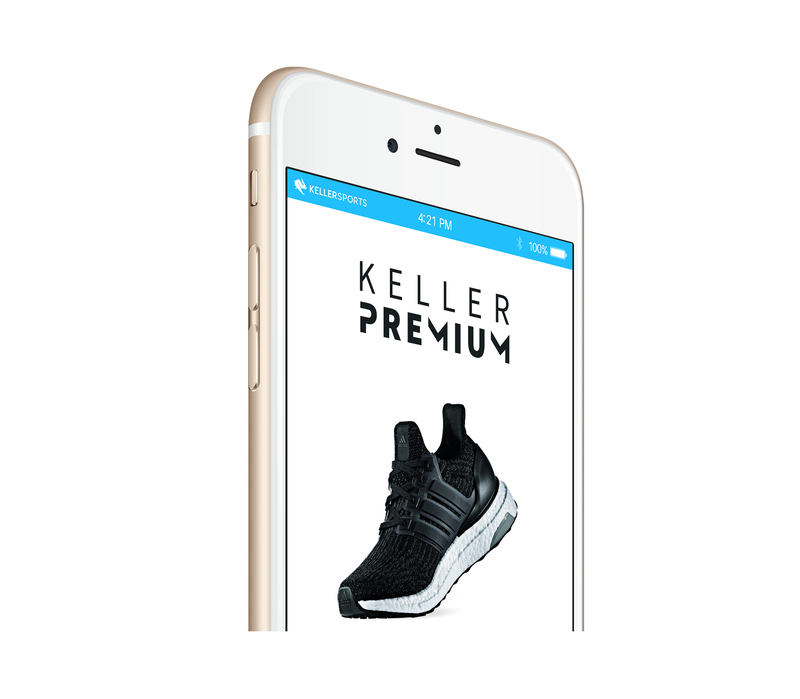 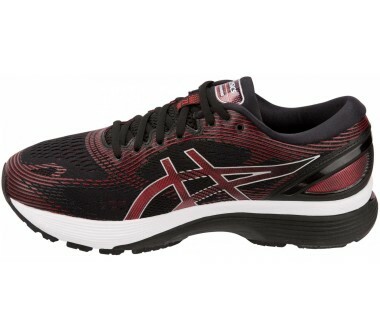 The breathable mesh allows the air to flow, preventing the build-up of odours and damp. 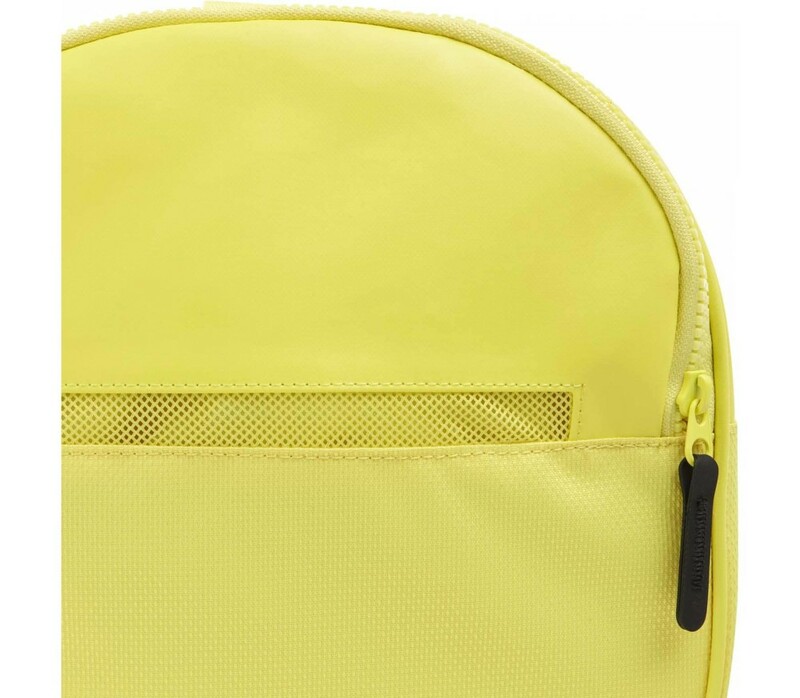 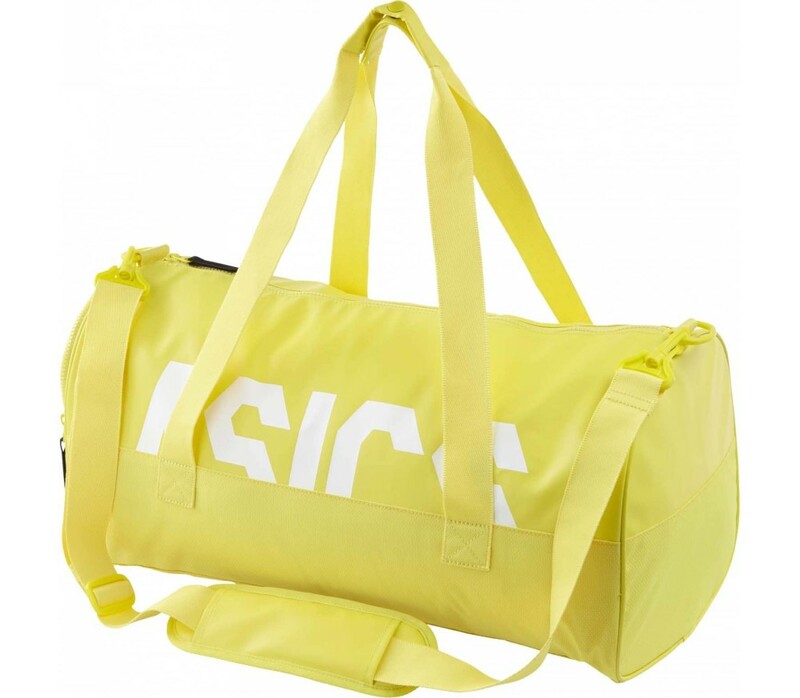 A durable, water-repellant base ensures the interior compartments stay dry in rainy weather and when placed on wet ground.This lightweight bag comes with an adjustable strap which can be removed if preferred. 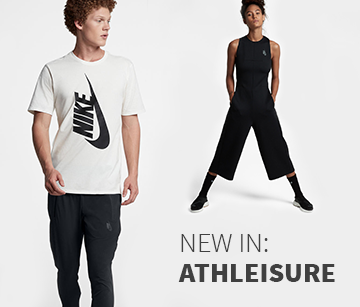 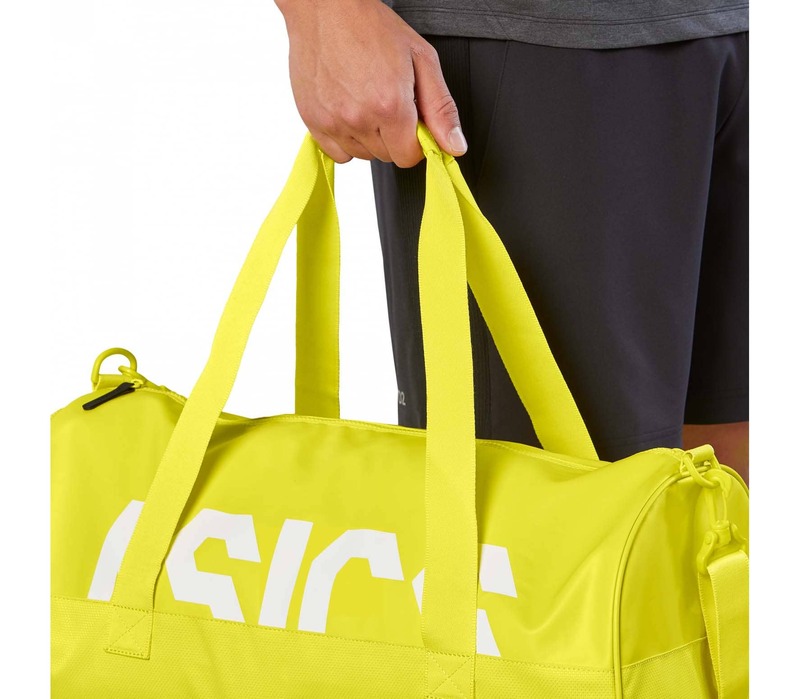 The big ASICS graphics add a fashionable touch and make it an ideal gym accessory.